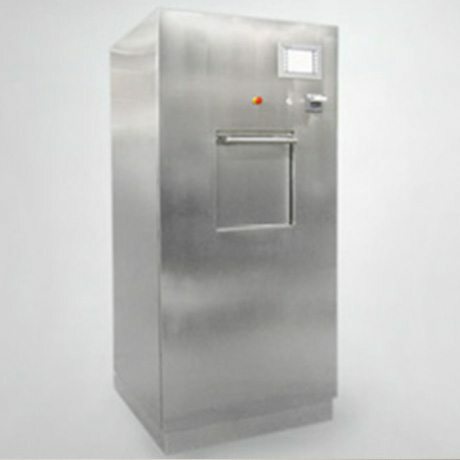 A high pressure steam sterilizer for the sterilization of firm and porous goods at 121°C and 134°C according to EN 285 with capacities from 6 to 24 sterilization units (6-24 StU). 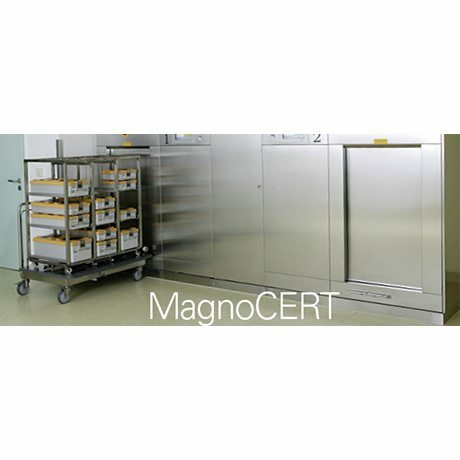 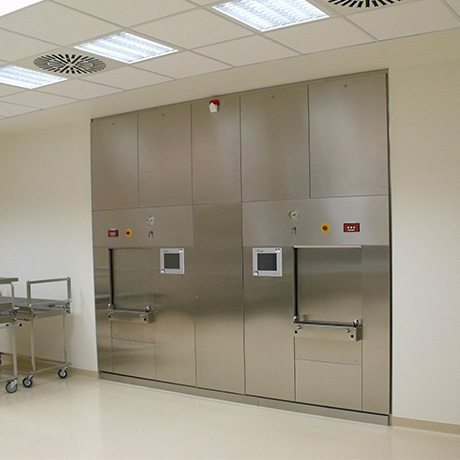 The MagnoCERT is the steam sterilizer for the large scale sterilization facility in hospitals or industry, particularly suitable for central service providers with more than one client. 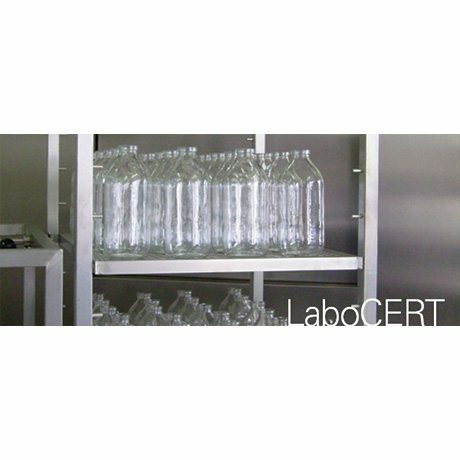 At least three loading levels, highest reliability and innovative process technology guarantee minimum cycle times and maximum performance.